FACEBOOK was not even a concept for the students of 1966, but 53 years later the social media tool is helping facilitate a reunion for the classmates of a number of Lockyer Valley schools. 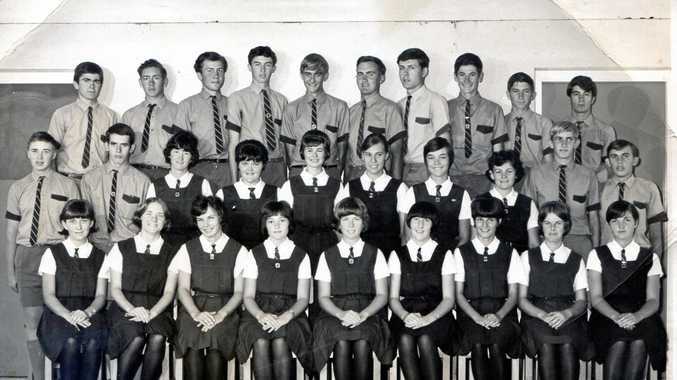 The graduating class of Lockyer District State School 1966 as well as classes from Gatton State School and Our Lady of Good Counsel School are meeting up to reconnect and reminisce. Many of the attendees have migrated to different pastures during the years, with a number travelling from overseas locations to attend the reunion. Though it won't be the first time the ex-students have made the trip to meet up with old friends, this time is a little different. Co-organiser Patti Power said the classmates of 1966 would be celebrating their 70th birthdays this year. "We are promoting it as celebrating 70 years,” Mrs Power said. But getting in touch with the guest list is proving to be tricky. "I have sent out about 130 emails and 50 something letters,” she said. Mrs Power said she hoped the gathering would be huge. Last time the cohort met up was in 2012, and the gathering attracted more than one hundred attendees. "We've told the cultural centre we're going to need one of their rooms or three,” she said. 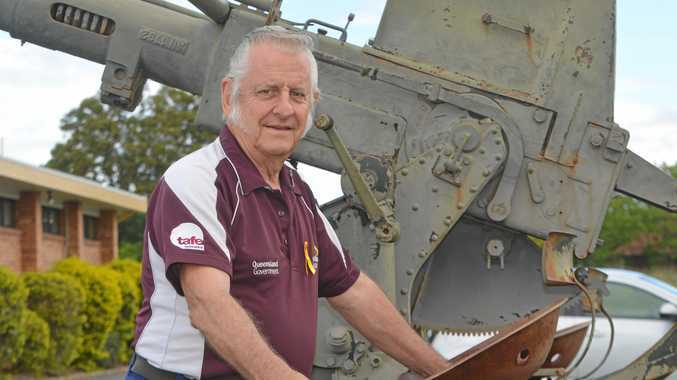 The event is organised for lunchtime on November 16, and will take place at the Lockyer Valley Conference and Function Centre at Lake Apex Park, Gatton. To RSVP or get in contact, email Patti Power at ppower1@bigpond.com.